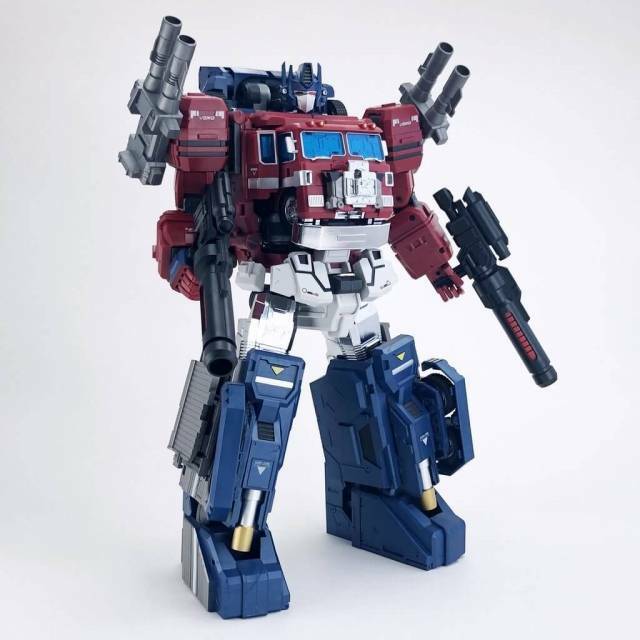 D05 Chigurh REISSUED stands 24cm / 9.6" tall in robot mode and converts from space shuttle to train to robot. No parts need to be detached to convert it from mode to mode. You can twist Chigurh waist and the and the wheels rotate! This is the best looking figure you're going to get for this guy. The alt modes look really good. The figure stands well with other MPs. The details kind of start to seem too cluttered at times, but overall I'm excited to have this in my collection. 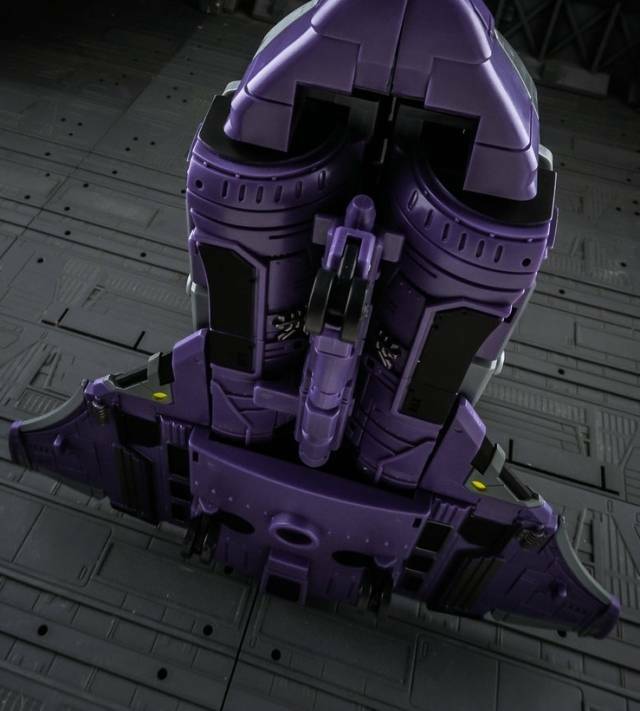 I was impressed with the shuttle mode's design. It's a little more jazzed up than the cartoon had but it totally works. Overall, this is a great figure. 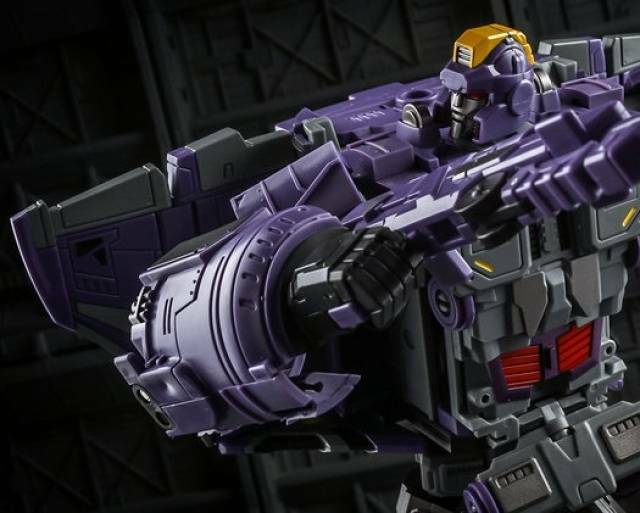 Best MP representation of Astrotrain we've gotten, and dx9 does a great job with its engineering. I gave it 4 stars only because the figure arrived with a mis-assembled head, as well as some mis-assembled wing tips. The head is mounted on an L-shaped grey piece of plastic, and that piece of plastic was installed upside-down. I had to remove the pin that held it in place, flip it over, then slide the pin back in which was not super difficult, but it did require the use of a pair of pliers and a small pairing knife to push pin out an initial distance. For a 160 dollar designer toy, I don't feel I should be risking breaking it to fix an issue such as this. I've seen multiple reviews in which the reviewer has had trouble tabbing in the wing tips in shuttle mode. It's because the left wingtip is on the right side, and vice versa. They simply need to be switched. This is nowhere near as big of an issue because they simply clip together onto the larger wing section. Simply pull them off, switch them, and reattach them. I waited years to get this figure even though I knew I wanted him right when he came out. I just couldn't afford him until now. Other than the QC issues, this thing is a champ. Great engineering, beautiful head sculpt, well articulated, full transformations from robot to train to space shuttle, and although the alt modes are highly stylized, the robot mode bears more than a striking resemblance to the animation model, and he looks great on the shelf. Recommend. - (but be careful about the mis-assembled parts). 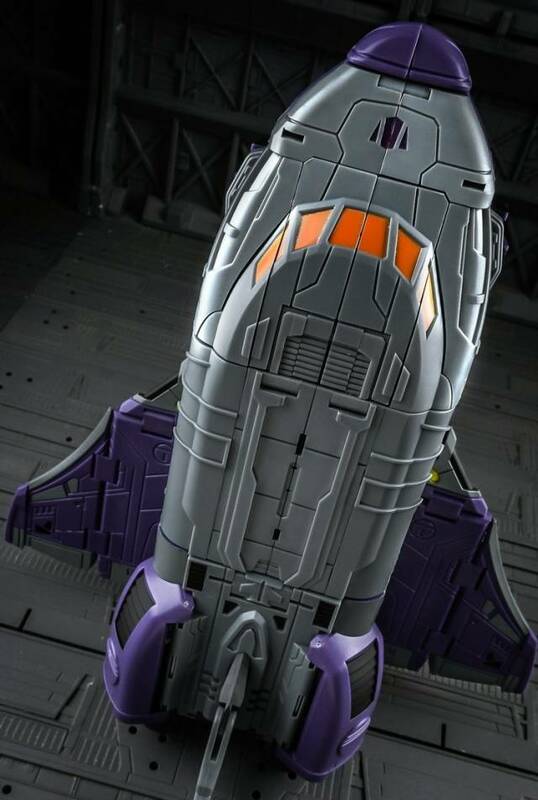 Great representation of Astrotrain. Transformation was a little much for me going from train to robot mode but still great. 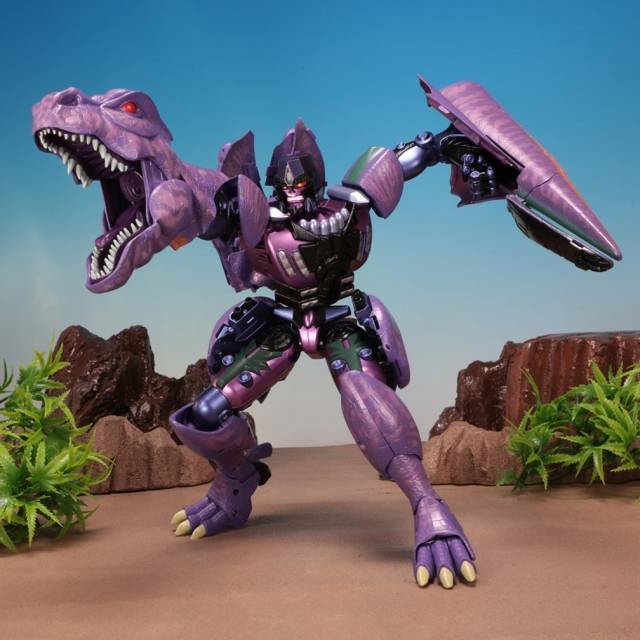 Only gripe I got is same as Hate Spark, head/neck joint is backwards. Have not pulled apart but glad to hear it is possible to fix yourself without damaging your bot. Figure is great, only small issues. The figure itself is great, I did have to remove and replace a pin because the head was missassembled but it was easy and didn't damage the toy. I managed to break the gun, but that was user error. 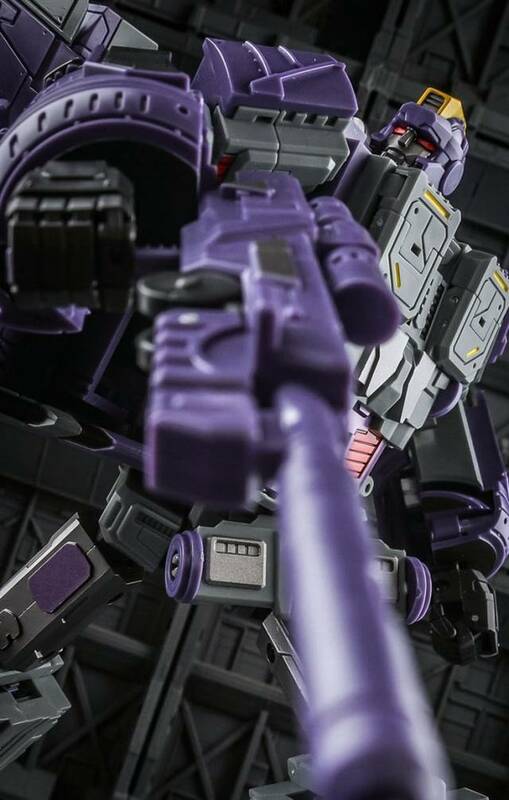 Overall love the figure, perfect Astrotrain. Dx9 has a good track record with me. the steam locomotive mode is long and narrow, the space shuttle is short and fat, and robot mode is tall & appropriately bulky when in either alt mode you can't tell it has another. really impressive engineering went in to this. nice details and paint aps as well. the only minor deficiencies is the leg joints are a slight bit looser than I prefer. it hasn't fallen over yet but I fear if I had it posed straight legged it might, and the gun would have benefited from a little more paint detailing and a hollow barrel like the official MP TF's have. but well worth the price tag. Recently picked up Chigurh and i can honestly say this figure is really amazing. The level of transformation and seamless way it goes from train to shuttle is pure genius. I did have Carry but had to send him back since he was put together wrong. No issues with this version of astrotrain out of the box. He does have loose hips but i have no problem with posing since the diecast is located in his legs anyway. For the price tag this astrotrain will sit on my masterpiece shelf along with starscream and soundwave. Looking forward to getting shockwave next year to add to this collection of cons. He his a bit hard to transform 1st time around but been playing with him and its gotten alot easier with each time around. 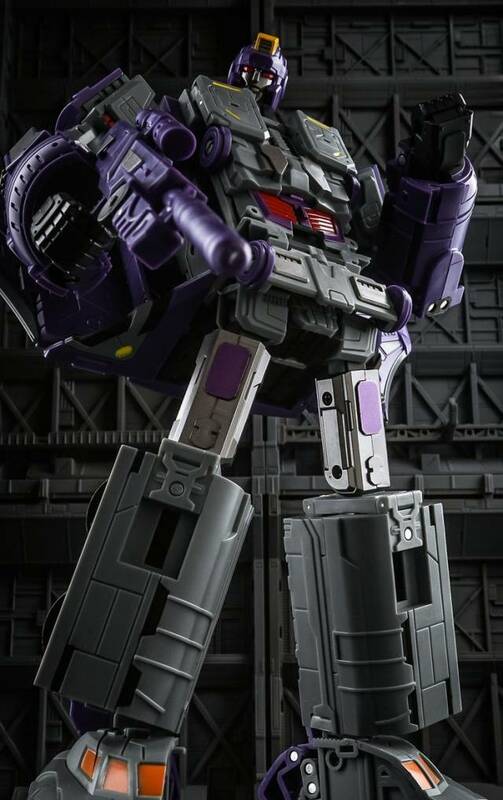 Now time to put Toyworld astrotrain in storage since this one will take its place among my collection. Def. worth picking up and can't wait to have Carry back to display next to him along with Provider who will be in hand later this week. 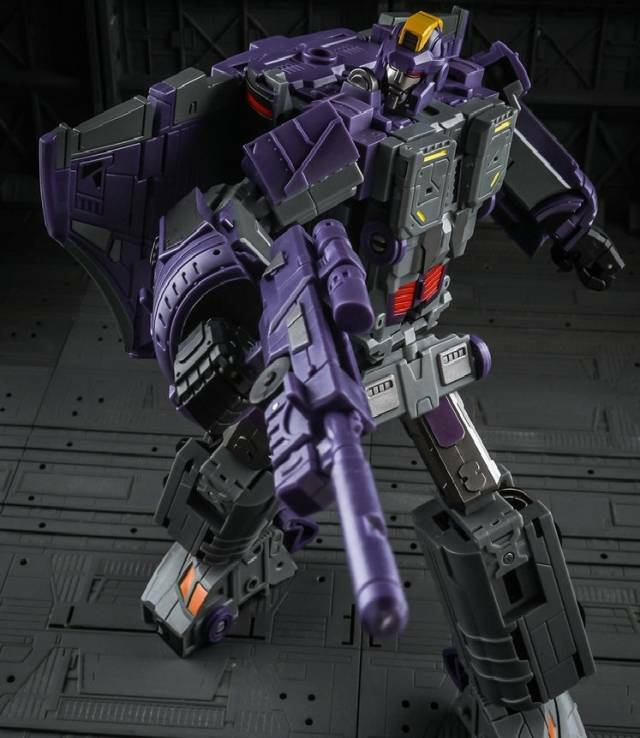 This item is a good 3rd Party figure that resembles G1 Astrotrain. 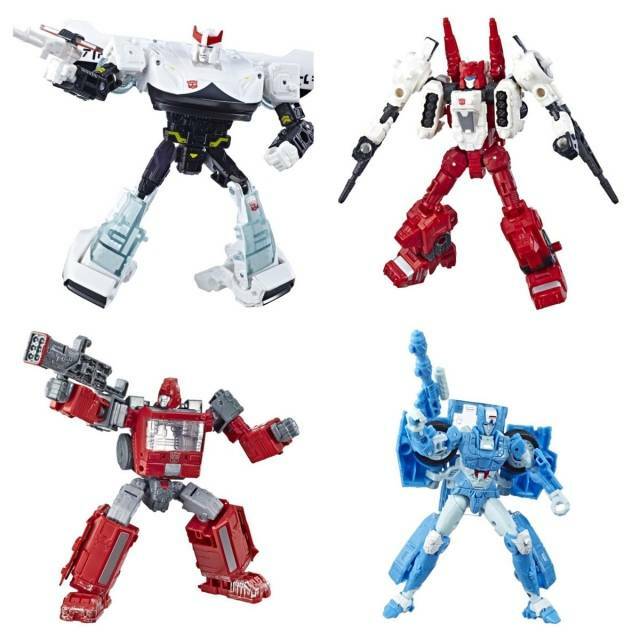 I like the transformation of the three modes. However, the paint job is a little sloppy on mine, tabs don't stay on, there are minor open gaps in between two parts. Everything can't be seen from a few feet of distance, so it's ok. Looks great when displayed, especially with MP figures. 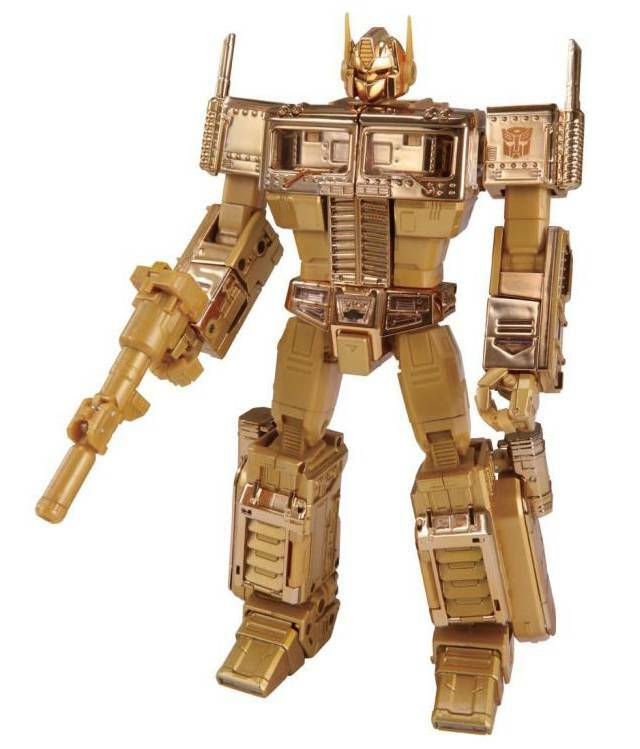 This robot is so cool,a must have for all collecters and fast shipping.I will buy more. 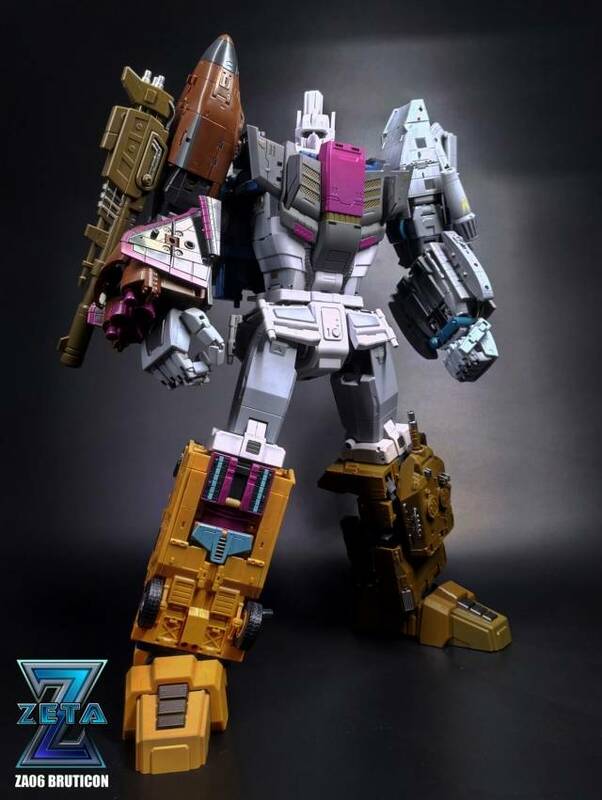 This is the kind of transformation I love: complicated enough to give me a challenge, but with big, solid rectangular chunks all moving around that feel sturdy as steel. Forget any worries of breakage. This plastic is wonderfully THICK. Despite the fact that his aesthetic doesn't fit neatly into any existing HasTak toyline, I love the unique looks of each mode. Chigurh has STYLE. Yes, the shuttle is a short little fatty, but having him in hand, the heft feels great and you can imagine that in proper scale, he'd be able to haul a LOT of other Decepticons. Robot mode is tall and slender as a skyscraper. The arms are a bit of a nightmare to transform, but incredibly satisfying once everything's locked in place with the chest panels. 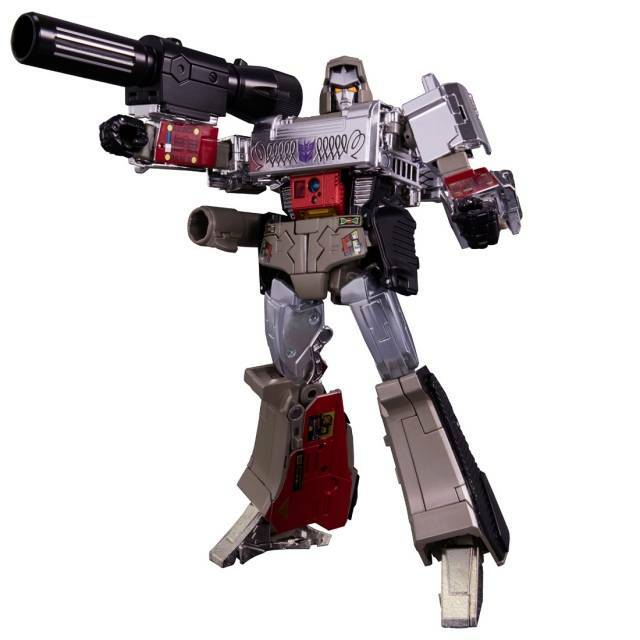 The metal in the legs help him keep his balance excellently, and there are some truly Me Gusta ratchets all over, especially the waist swivel! But the train is what really made me want this guy. It's just so freakin' cool. Those four detailed metal wheels! The central cylinder that goes on for miles! Incorporating the shuttle cockpit as headlights! It actually reminds me of the Soul Train logo. 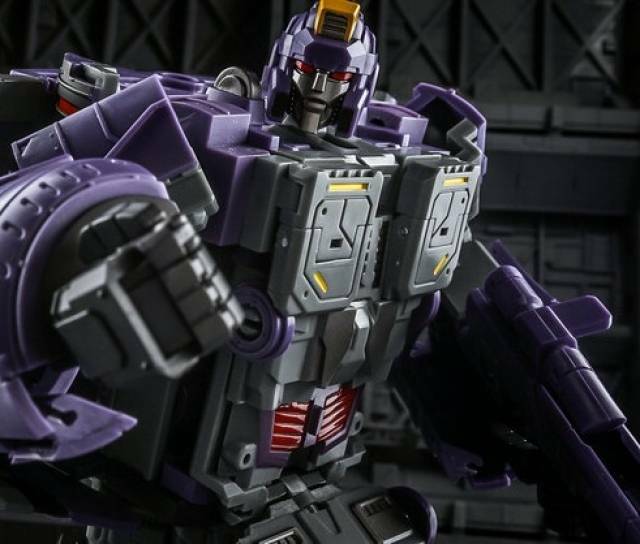 This figure's flaws are all intentional parts of the design though, and they're upfront enough that a few photos give you all the info you need if you're on the fence about this guy. Construction is mighty, plastic is tops, and transformation is tons of fun. If you like his looks, go for it. 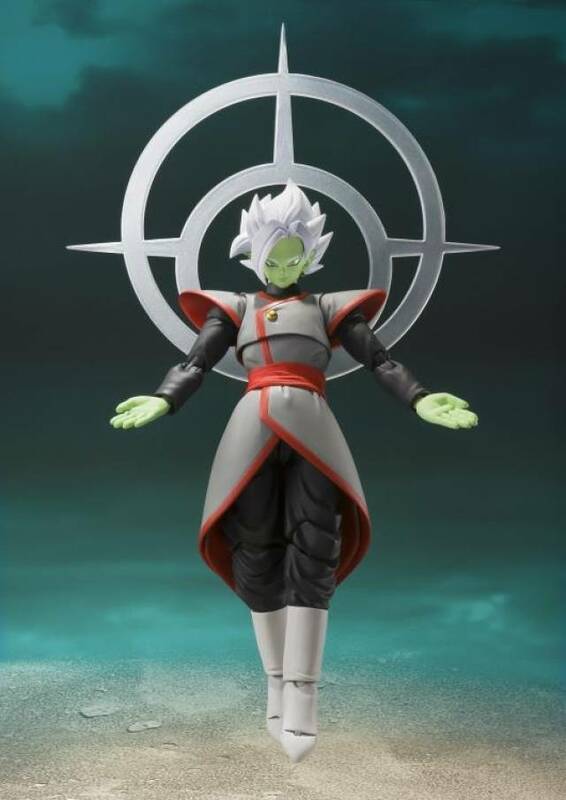 And based on the quality of this figure, I am 100% guaranteed to buy Carry when he comes out. A piece well worth the wait and the price. Yet, the only nightmare is the transformation itself, but I would compare it to an Alfred Hitchcock film....a piece of art. I would recommend a more clear and user friendly instructions booklet.